The Coast Guard is searching for two crew members from the Misty Blue. By Hayley Glatter·	 12/5/2017, 9:39 a.m. The Coast Guard is still actively searching for two fishermen who were aboard a 69-foot vessel when it sank 10 miles southeast of Nantucket on Monday night. According to a Coast Guard news release, at roughly 6:10 p.m., the district command center received a distress call regarding the Misty Blue, a fishing boat carrying four crewmembers. The Enterprise, which was nearby when the emergency signal came, successfully rescued two of the people on board, who were then transferred to a Coast Guard patrol boat. Local agencies and volunteers are also aiding the Coast Guard in its search. The Barnstable County Sheriff’s Department and the Dennis Fire Department have lent their services, which are reinforced by various patrol boats, fishing vessels, and aircrafts. 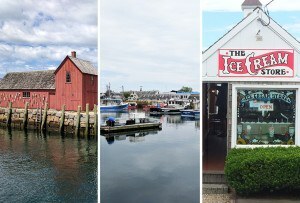 In 2015, the Coast Guard helped free the Misty Blue and its three-person crew from ice in Quicks Hole Passage, according to CBS Boston. 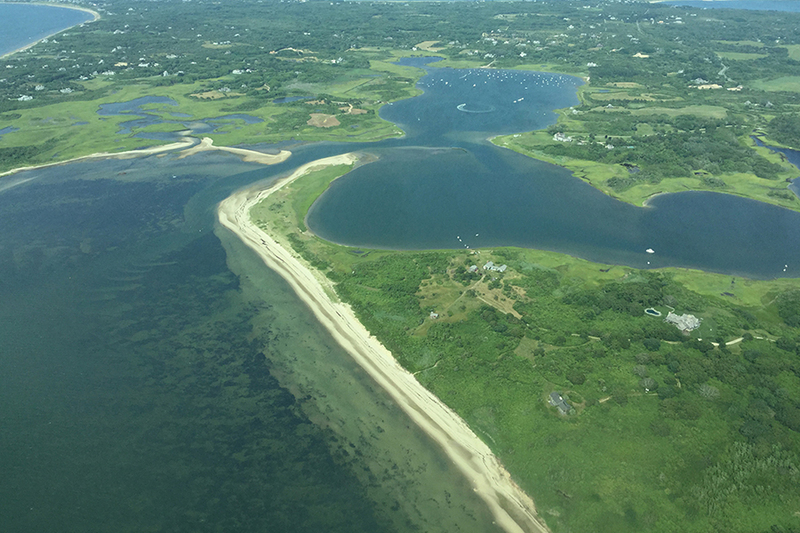 The National Oceanic and Atmospheric Association reports the water temperature in Nantucket Sound was 47.1 degrees at roughly 6 p.m. Monday night.